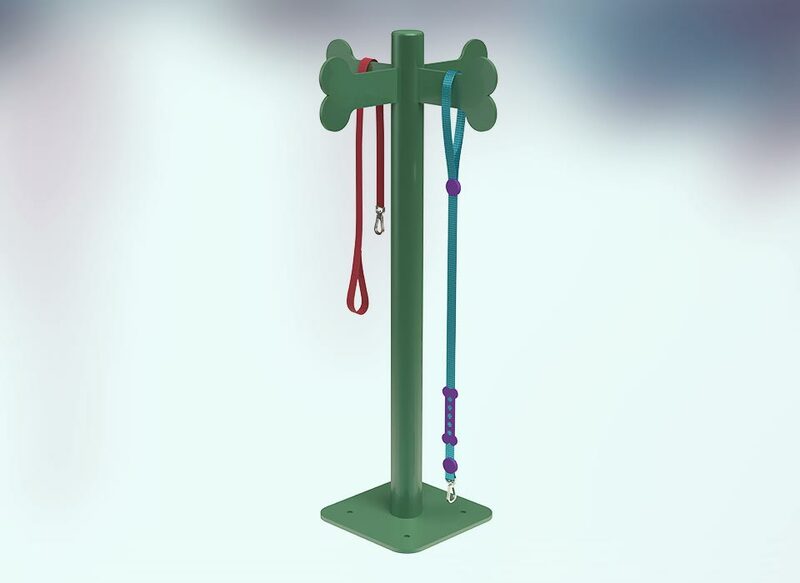 SMART BagsThe wallet-friendly way to take control of pet waste, DOGIPOT® SMART Litter Pick Up Bags are strong enough to get the job done while still providing the value you’re looking for. 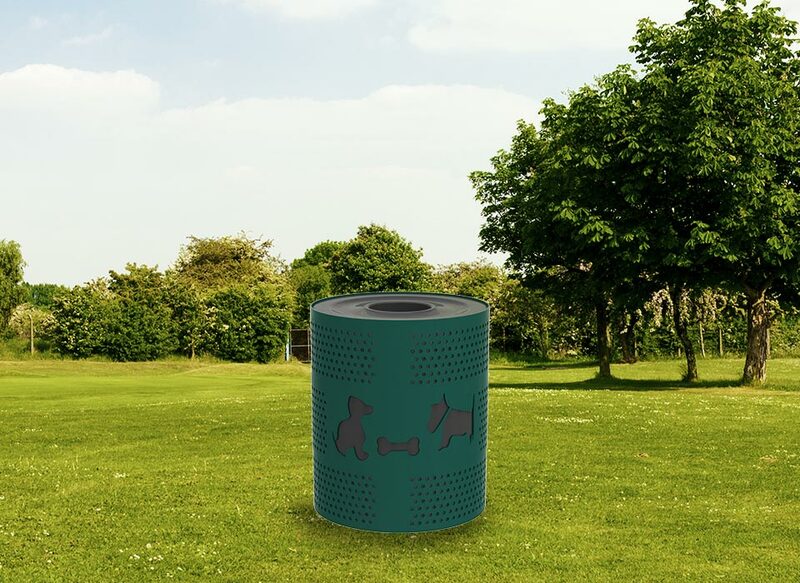 Dog Bag DispensersKeep dog waste bags handy throughout your home, community, campgrounds and more with affordable and durable DOGIPOT® waste bag dispensers. 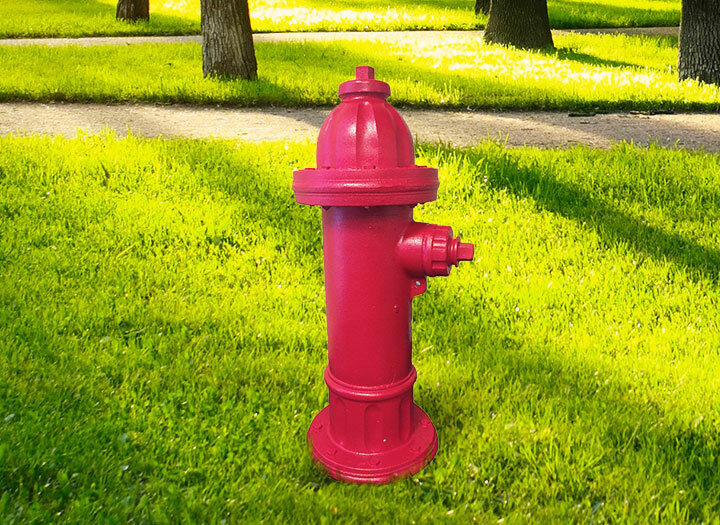 Dog Waste StationsDOGIPOT® pet waste stations are the all-in-one solution for maintaining dog-friendly areas clean, safe and waste-free. They do it all, so you don’t have to. 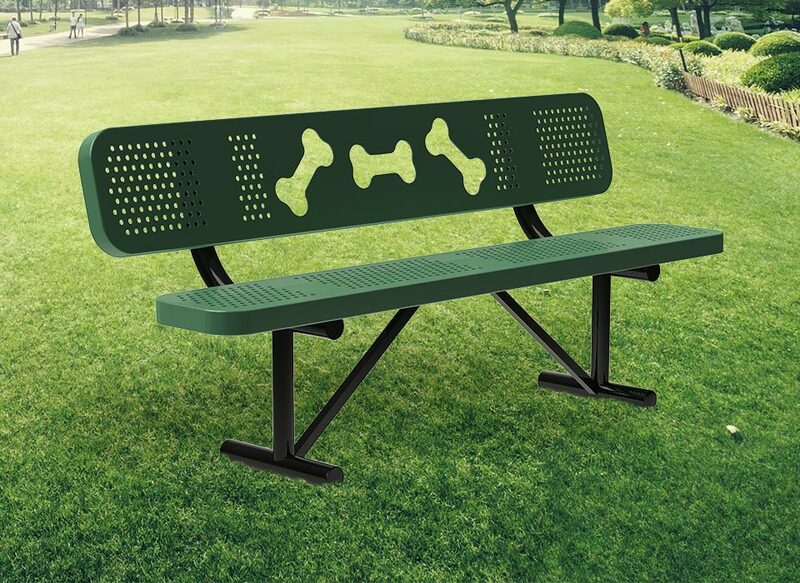 Dog Park EquipmentTransform your dog park into the most popular spot in the neighborhood with a little help from our line of DOGIPARK® products. Dog SuppliesFrom a weather-resistant dog house to stylish bowls for your pup, find everything you need to make Fido’s tail wag, all in one place. 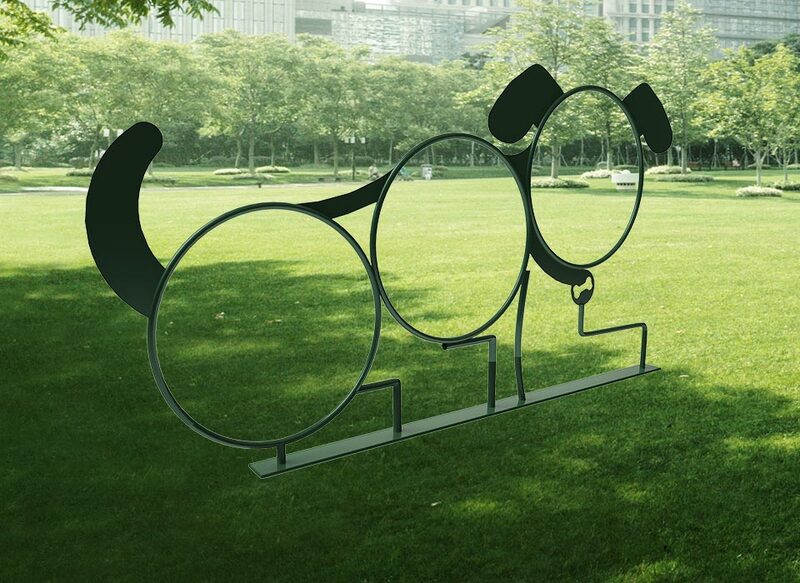 Transform your dog park into the most popular spot in the neighborhood with a little help from our line of DOGIPARK products. 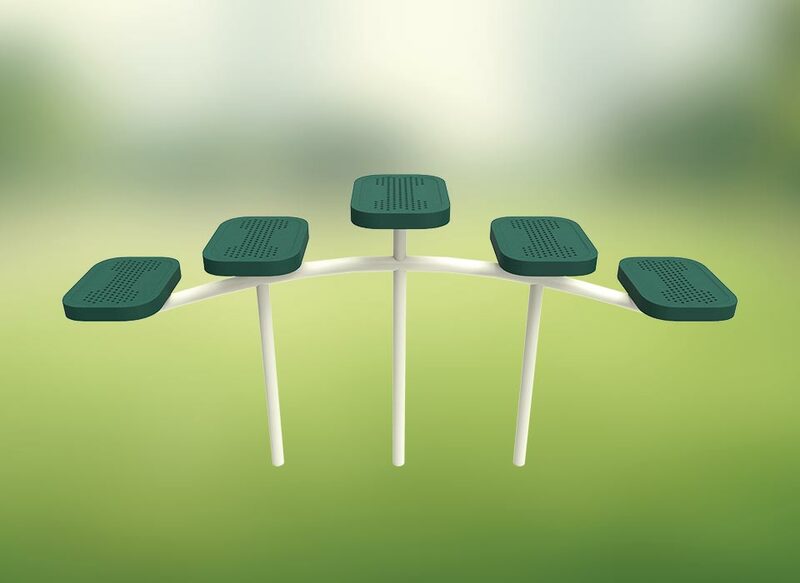 Built to last, the DOGIPARK series is made from the highest quality materials, designed to be sturdy and withstand all kinds of weather, while still being perfectly safe for all pups to play. 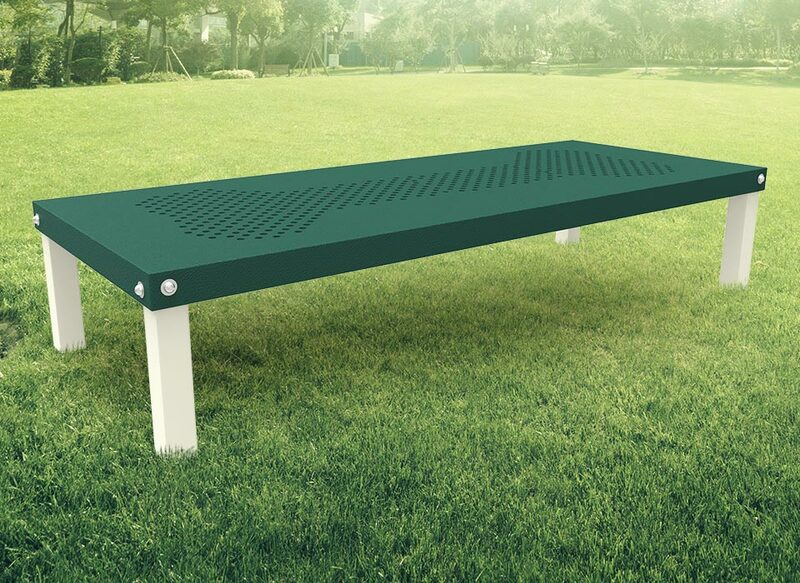 Stylish and equally functional, choose from the dog park products below and make your dog park into a pet paradise. © 2019 ProPet Distributors All Rights Reserved.